I know I have been MIA for the past week. I have been busy with the usual, driving kiddos around, homework, mediating sibling quarrels, repeatedly cleaning up the same messes (if I had a quarter for every piece of dog food that doesn’t make it into our dog’s mouth I would be halfway to a millionaire! ), etc. And in my free time (I just made myself lol! Free time, what is that!? ), let’s be honest, it is more like on my in-between drop-offs and pickups I run into stores that are on my route (I totally sound like a bus drive, ha-ha!) for party supplies! Because someone turned 3 a month and a half ago, thank goodness we were blessed with a patient 3 year old. After one year and one and a half months later today was finally her birthday party! 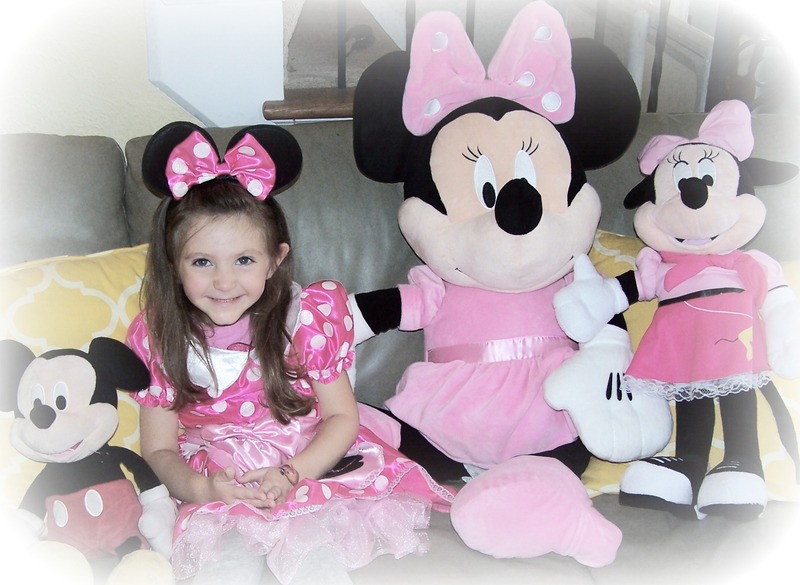 The theme she selected was Minnie Mouse, she is a HUGE fan. And as is standard operating procedure for motherhood, I have decided to kill two birds with one stone. 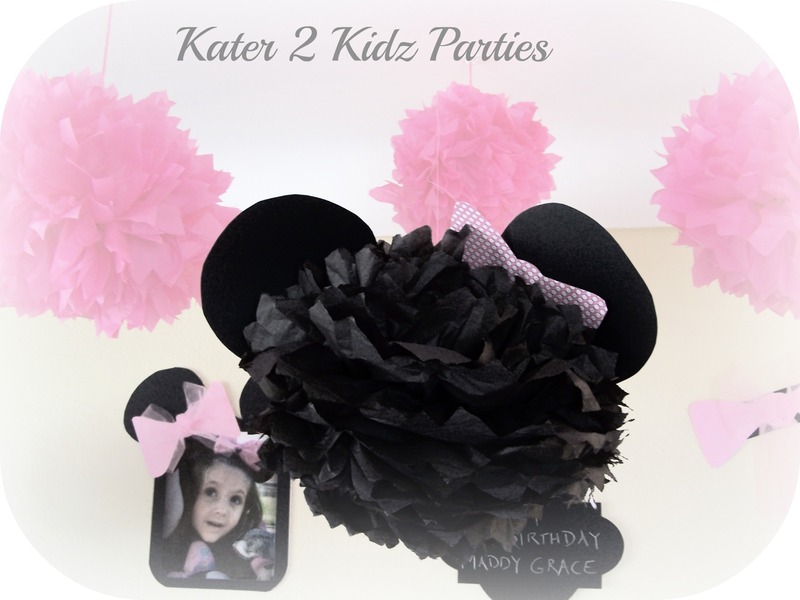 See not only do I want to share my daughter’s long awaited birthday party with you but I also would like to share some exciting news with you….A dear friend and I are launching Kater 2 Kidz Parties & Designs!! How it works is pretty simple and ingenious if I do say so myself, and I do! Since moms are really busy with their daily routines finding time to plan a party (any party…baby shower, birthday, end of school, Halloween, Christmas, you name it and we will Kater to your Kidz), let alone go shopping for all the essentials is practically impossible and exhausting. Thus, what if someone else did all the leg work for you, went shopping for every last single detail? What if all you had to do was say what the theme was for the party and then 24 hours before the party everything required magically arrived at your doorstep? EVERYTHING! Right down to tape, scissors, and removable hooks. 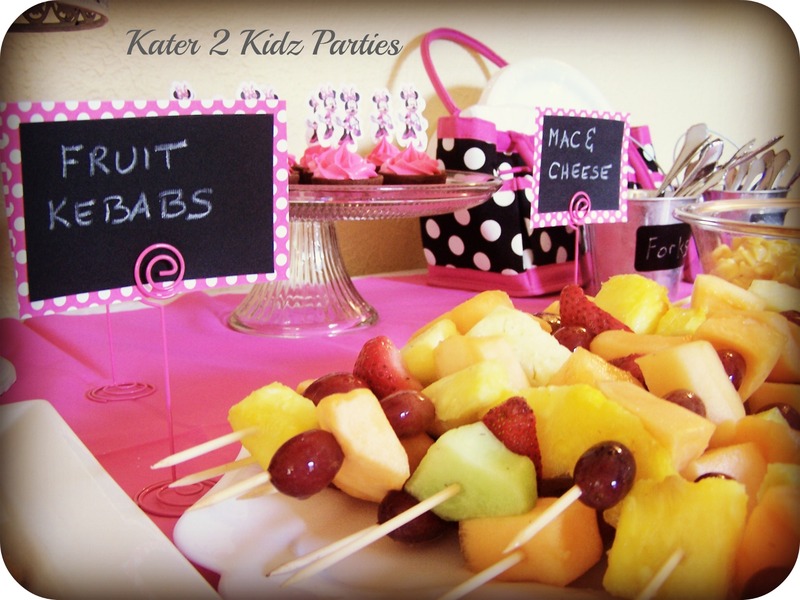 We are talking, food, goody bags, decorations, napkins, and all those cutesy little things that really make a party pop delivered to your doorstep. Everything you see here (see images below). As you can see our parties are not the run of the mill Party City inspired gathering. 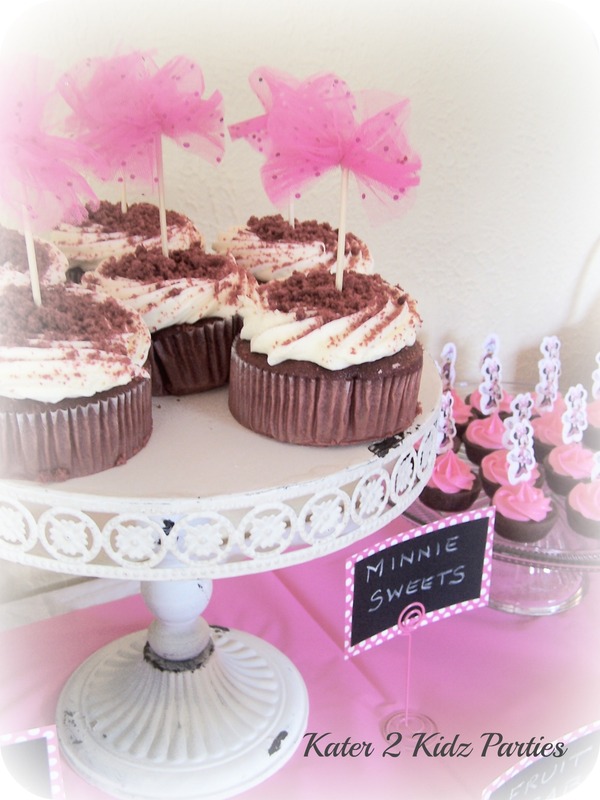 We are providing a higher caliber party, more like a classic DIY worthy to be Pinned a dozen times over on Pinterest Party. Details are important like labels and all the frills. 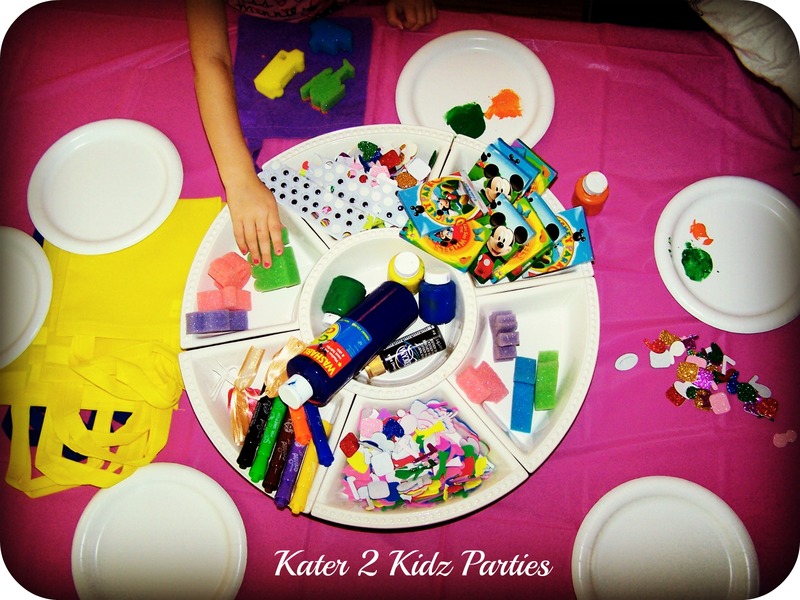 Each of the party packages comes with 2 activities, one being a craft that each party attendee can take home. For this party the craft was decorating the goody bag. 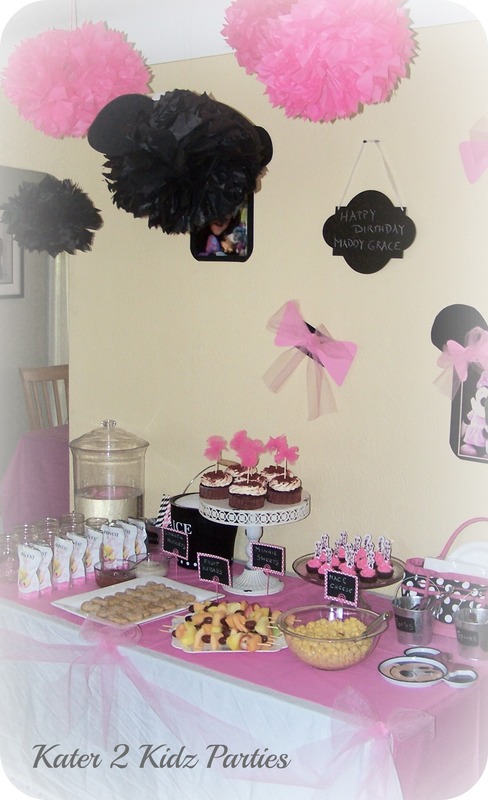 The Lazy Susan in the center has a variety of items that the kiddos used to decorate their goody bags. 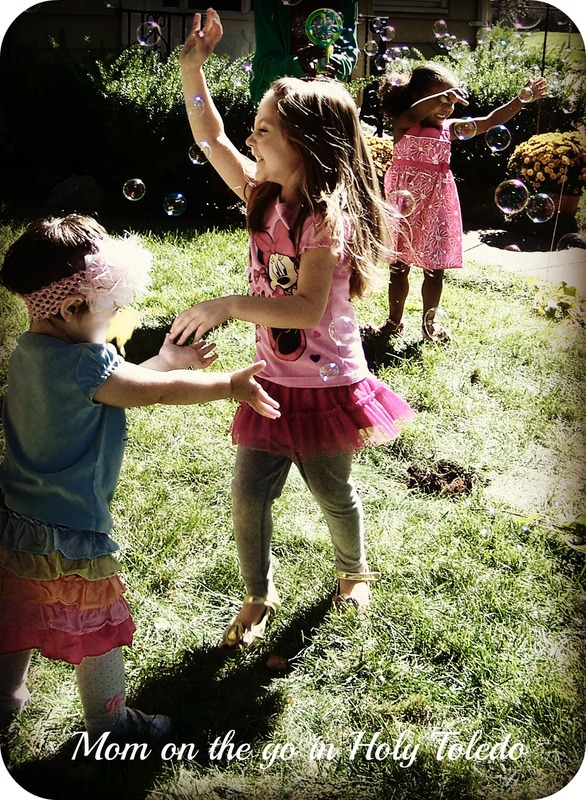 For the activities the kiddos chased after bubbles and danced and played musical instruments (the attendees ranged in age from 1-4 so the activities were age appropriate). During the activities each child received bubbles and maraca to add to their goody bags. After burning all that energy it was time for the piece de la resistance, cake! And then gifts! How adorable is that hat! 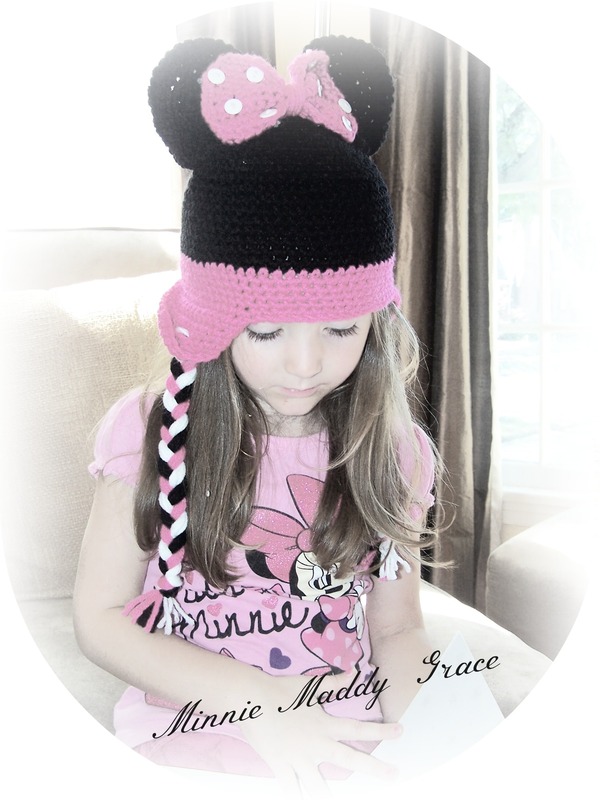 Now our little lady can continue to wear her Minnie ears into the winter months while still keeping her ears warm. Now it is time for you to please get up in my business and share your thoughts on Kater 2 Kidz. Please be honest. I admire, appreciate, and respect your opinions (and your advice always rocks). So, what do you think of the concept of Kater 2 Kidz? Do you like the idea of all the party essentials literally being dropped off at your doorstep? 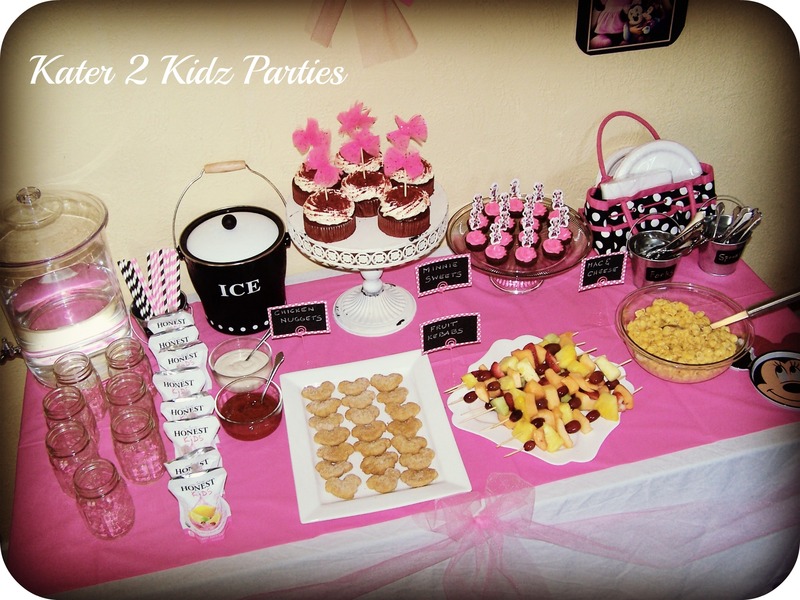 Would you be interested in booking a party with Kater 2 Kidz? Are there any components that you do not agree with? You really outdid yourself today, everything was perfect down to the very last detail. 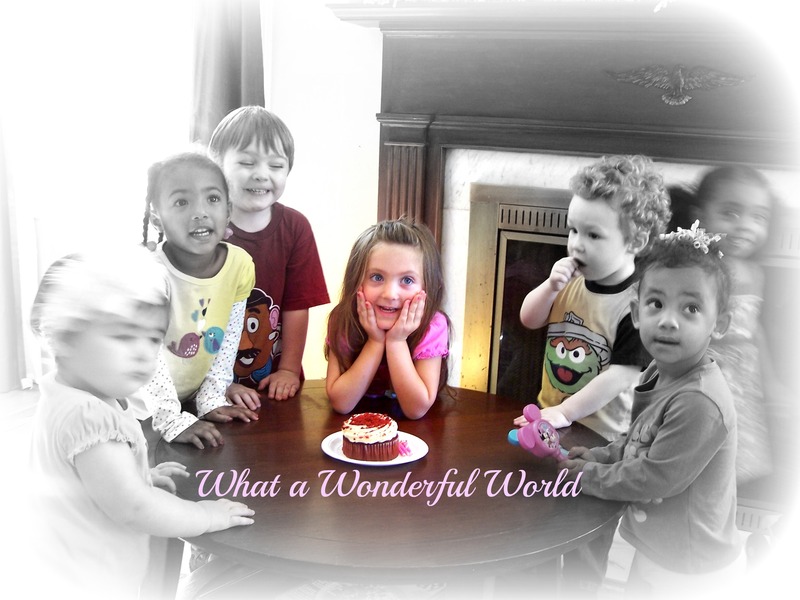 I am excited to start this business venture with you and I can’t wait to hear what your followers think of Kater 2 Kidz!